Damien Schmitt is an artist with many skills, and a drummer with incredible technique and great musicality. 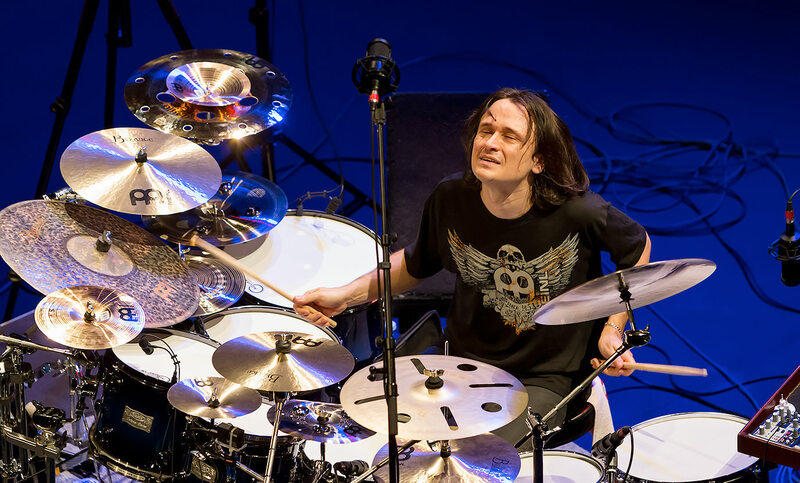 Damien Schmitt comes from a family of musicians, and his father taught him to play the drums. He was only 4 years old, when he started performing on stage. Damiens mother taught him to sing, and Damien soon picked up other instruments too, such as piano, guitar and bass. At age 16 Damien produced and released his first album under the name Yossoma. On this album Damien sings and plays all instruments. 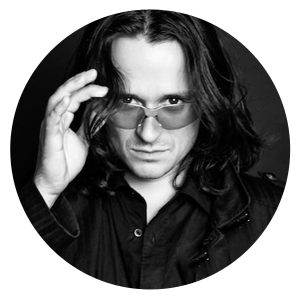 After his first album was out, Damien created a new band where he would be writing music as well as lyrics. The band got to performed at the final of the “Printemps de Bourges” festival in France, an important summer festival where many new talents starts their professional career. After another 3 years Damien releases his second album under the name of Yossoma – FM Francophone Revolution. After selling thousands of records with Yossama, Damien moved to Paris. In Paris he starts playing as a live drummer, and get to play live with many famous French artists such as Yannick Noah, Khaled, Gage, Alain Georges Jones, Emma Daumas, Zap Mama and Les Nubians. He forged a solid reputation in the jazz fusion and played with Dominique Di Piazza, Jean-Marie Ecay, Hadrien Feraud and even replaces Paco Sery in Sixun. In 2016 Damien launched his new band dam’nco through a crowd funding project, enabling the band to record a full DVD with groovy fusion music. Playing with Alain Caron, teaching project isYOURteacher + his own project named Electro-Schmitt.